Full Club Leather. Ocean Blue color. 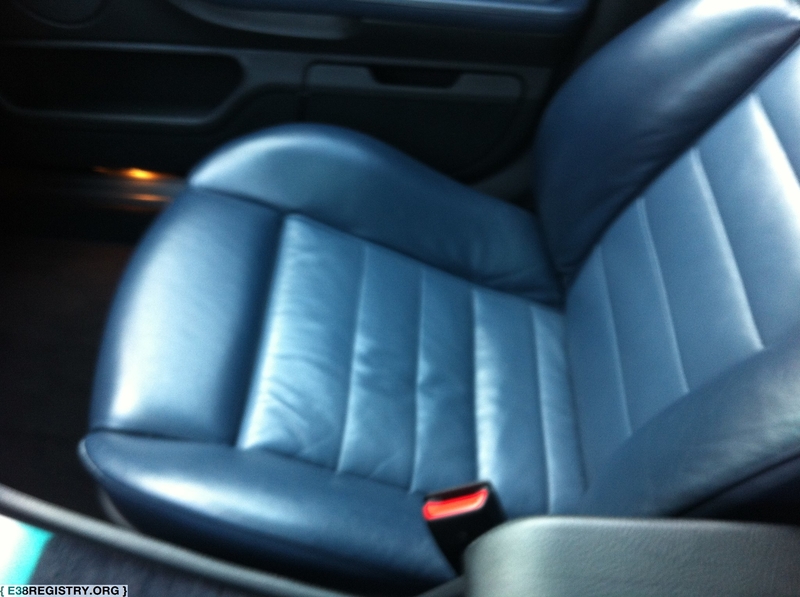 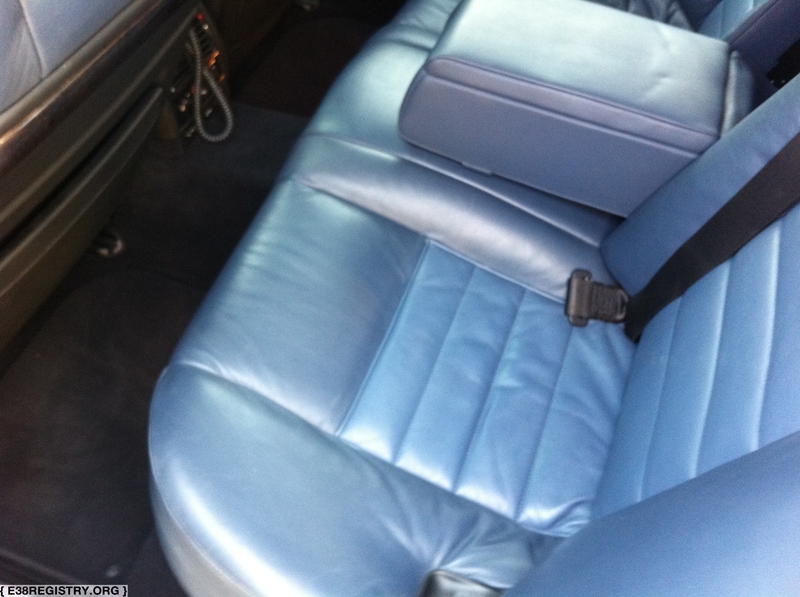 Seating surfaces are leather, with a slightly different color in the center. 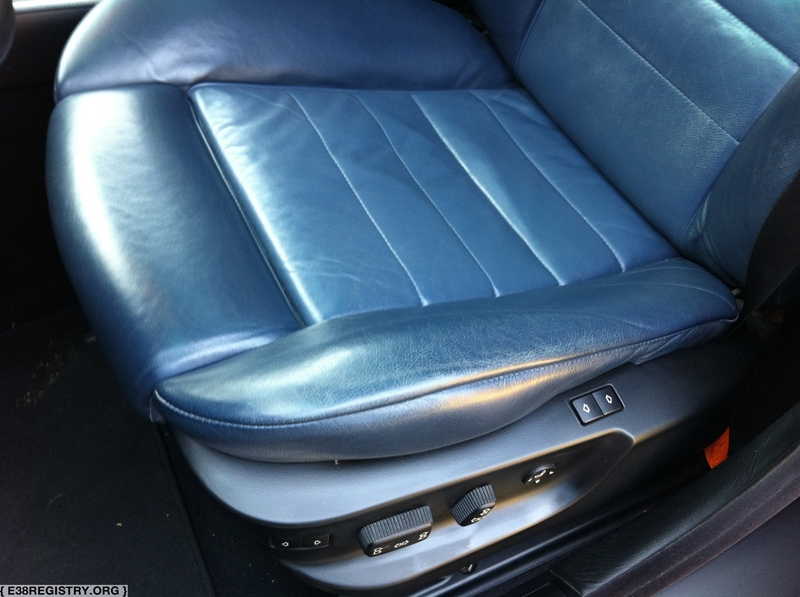 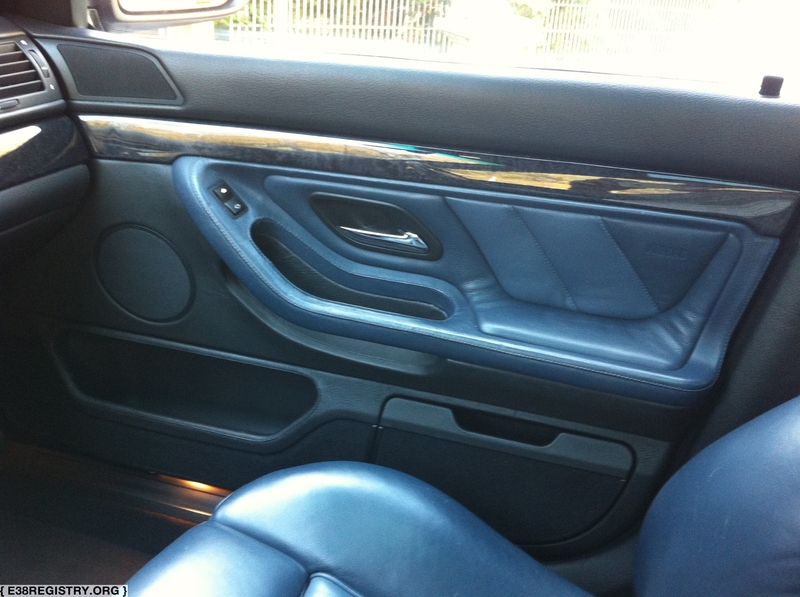 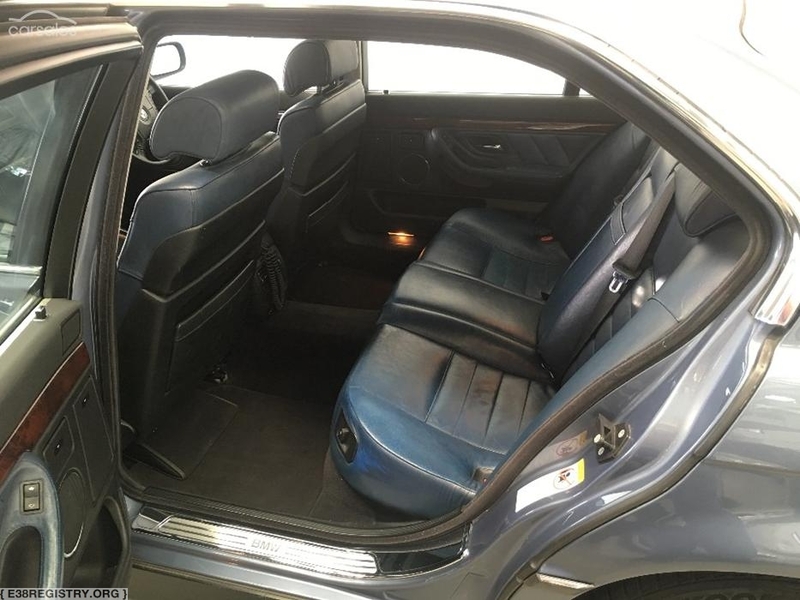 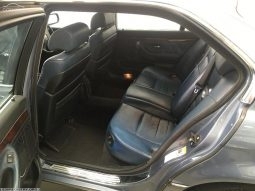 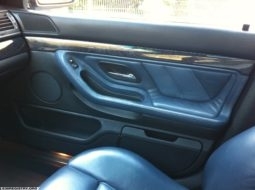 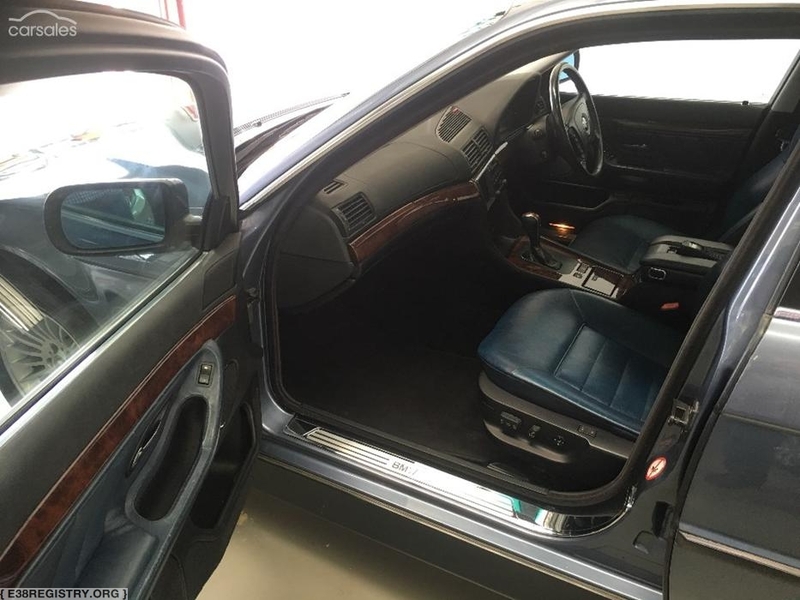 Door armrest and door inserts are leather. 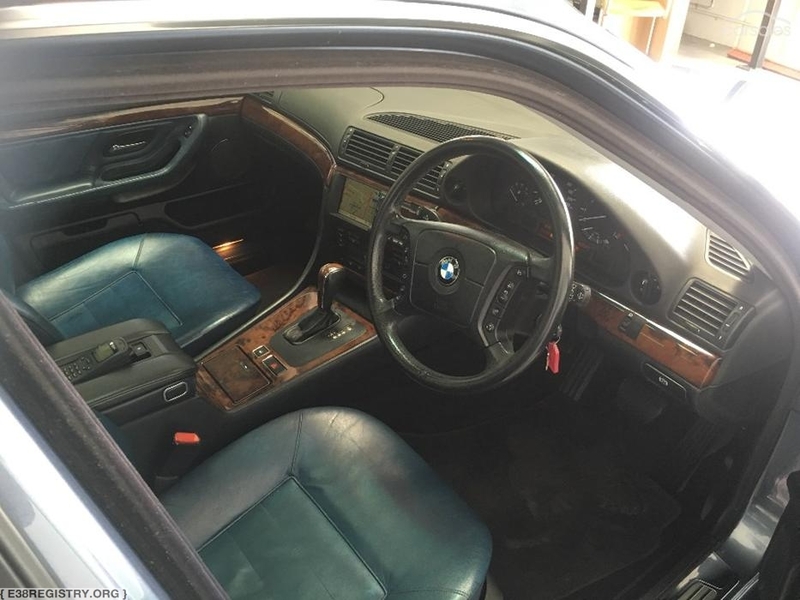 Rest of interior is N9XX for non-V12 models and P1XX for V12 models. 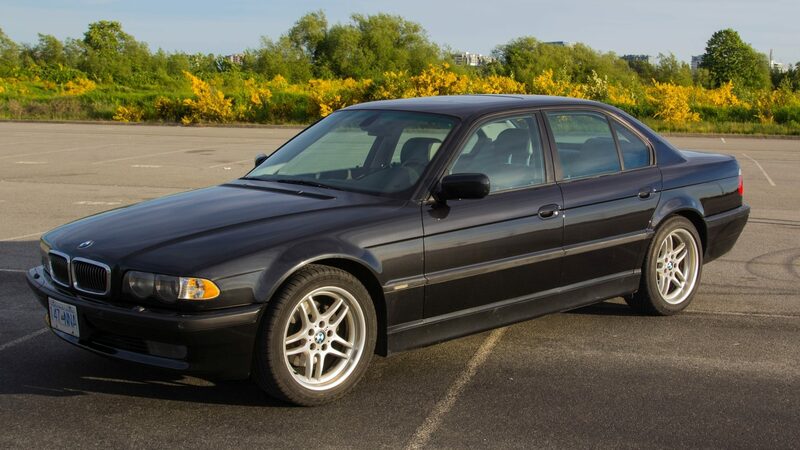 91 E38s were produced with this upholstery code.